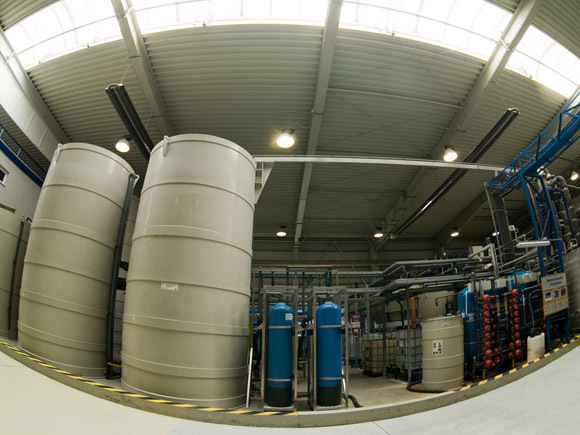 Körte has constructed over 100 wastewater treatment plants for various industrial sectors over the past 30 years. We have worked in almost all industries (automotive, transport, textile, food, chemical, petrochemical, pharmaceutical, glass, metal, electronic, paper and paint industries) in the past 20 years designing and constructing industrial wastewater treatment plants, rendering operation and mobile sludge dewatering services, producing and marketing equipment and wastewater treatment agents for our customers. The extensive experience gained over the years enabled us to master standard solutions and provide a series of custom solutions for environmental challenges considered “impossible” to face before. 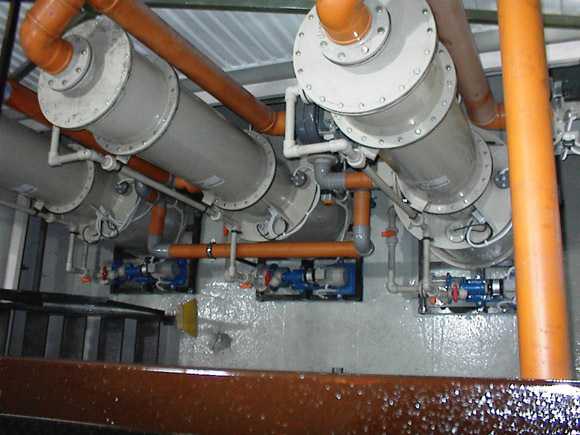 Successful custom solutions in many projects enabled process water recovery, valuable secondary product yield and the utilisation of recyclable raw materials in industrial wastewater treatment processes generating savings for and improving the competitiveness of our partners and enhancing their image as environmentally aware companies. In recent years, market conditions have evolved so much that we now dedicate ourselves to seeking such solutions. Our laboratory staff develop technologies and analyses samples. Tests are performed on pilot-plant test equipment (MVR evaporators, reverse osmosis pilot equipment, filter and depth filtration units, reactors etc.) in the assembly halls. For mechanical and chemical treatments, we often use our chemical agents produced for dedicated purposes. 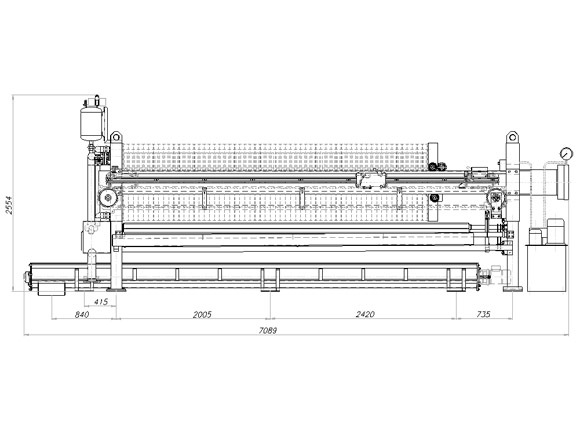 Membrane technology, vacuum evaporation and crystallization are necessary processes to recover recyclable products. We also include biological processes in our mechanical and chemical solutions.